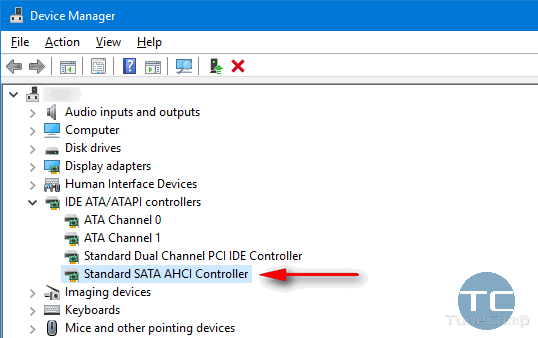 AHCI (Advanced Host Controller Interface) mode is a communication mode that serves to connect storage devices using SATA interface with the support of NCQ and hot plug features. 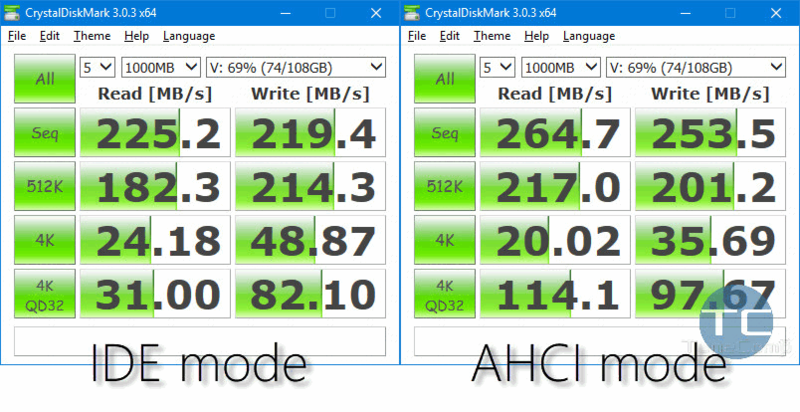 On practice AHCI mode often provides faster read/write speeds while using HDDs and especially SSDs. Quite often users find that they have AHCI disabled and try to enable the mode in UEFI (BIOS) but get the BlueScreen issue with the code Inaccessible_boot_device. 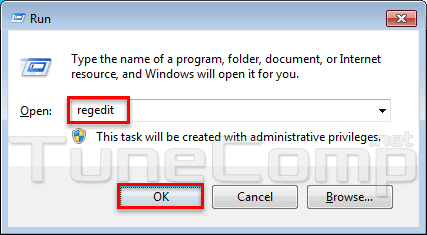 In this article we will explain how to check if AHCI is enabled and how to safely enable AHCI mode without reinstalling Windows 10 or 7 and avoid BSOD. Expand the IDE ATA / ATAPI Controllers. If you see only ATA and IDE words you are likely to have AHCI disabled on your machine! If you have already installed and set up your Windows 10 with your SATA controller running IDE compatible mode don’t be upset! You can switch to AHCI in a few steps. To be on the safe side, it is advised to back up your Windows 10 using AOMEI backupper before you start tweaking the registry. Go to UEFI/BIOS and enable AHCI mode. Here is how it looks on an old desktop with AWARD BIOS. You need to go to Integrated Peripherals: find SATA AHCI Mode and switch it to AHCI: Save UEFI (BIOS) settings and reboot your PC. Go to UEFI/BIOS during the reboot and change IDE to AHCI.